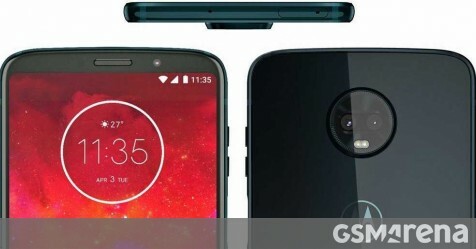 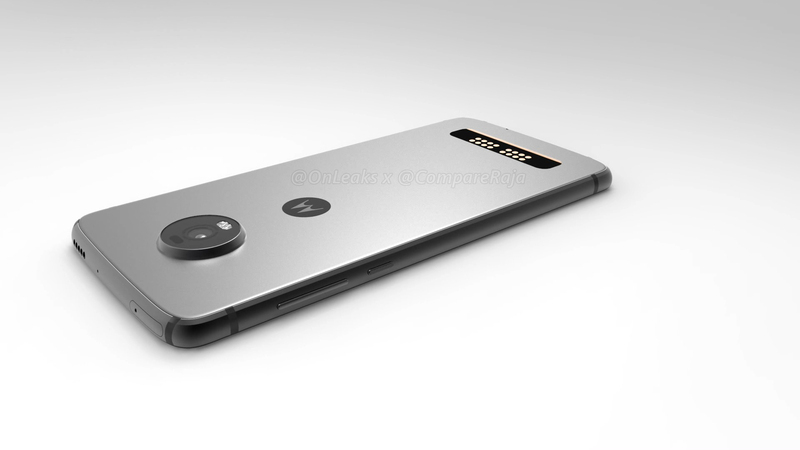 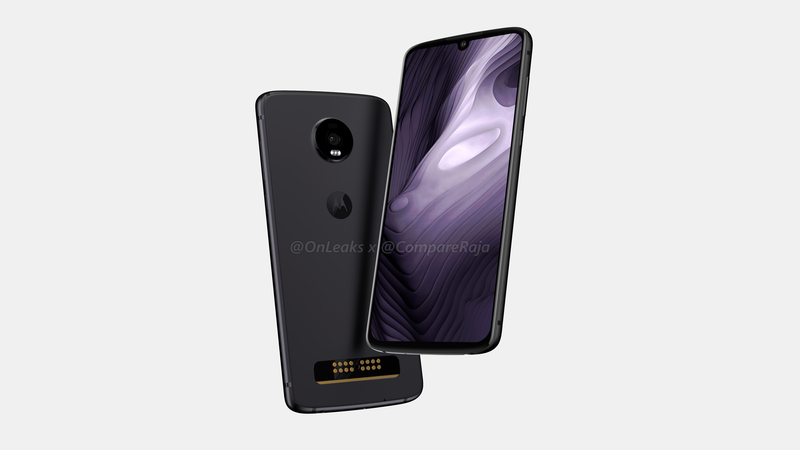 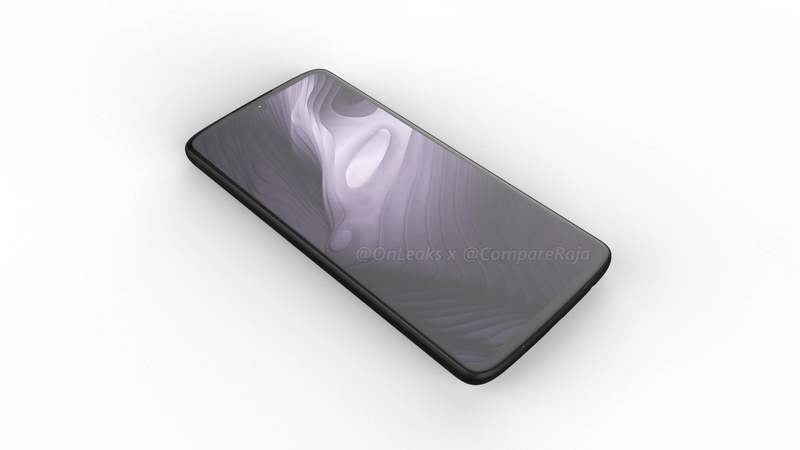 We got a good look at the upcoming Moto G6 series last week, and early CAD renders based on factory schematics give us a first look at the Moto Z3 Play . 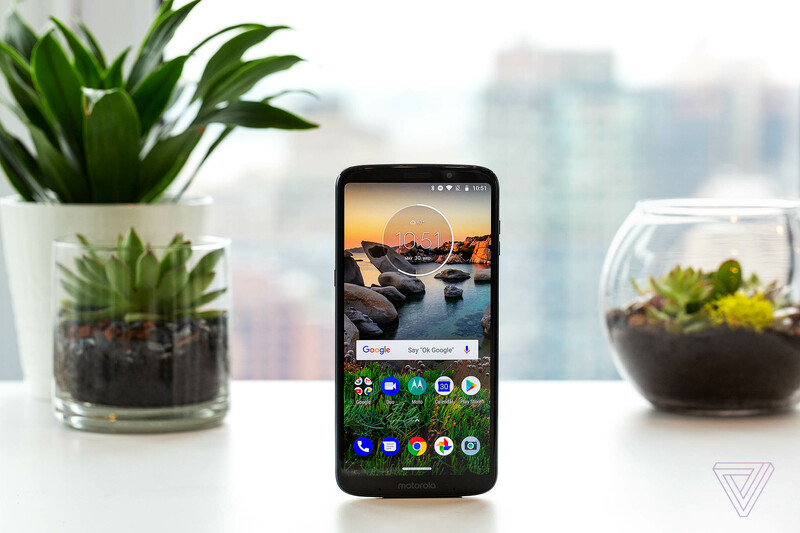 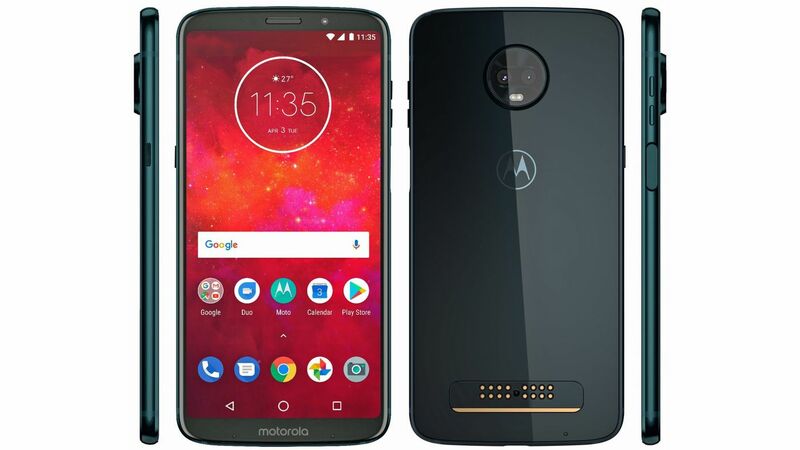 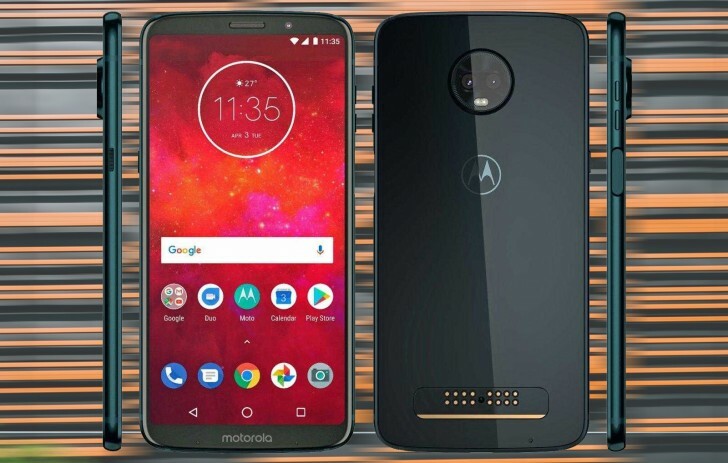 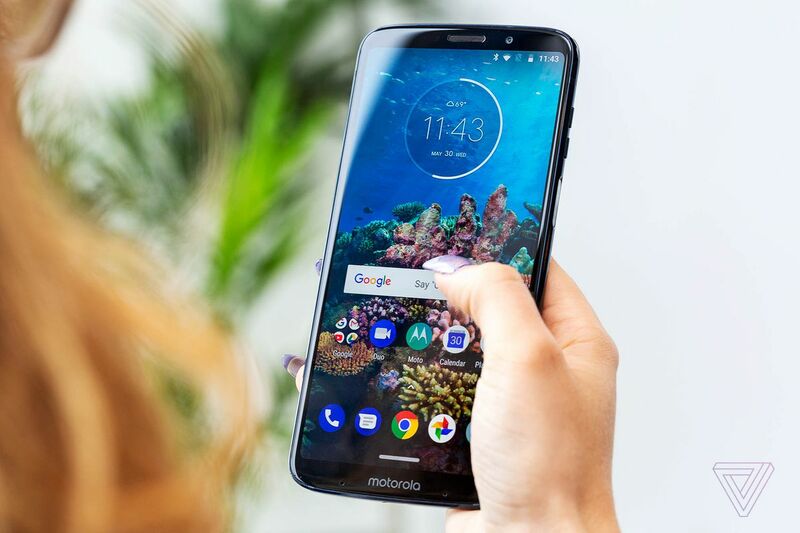 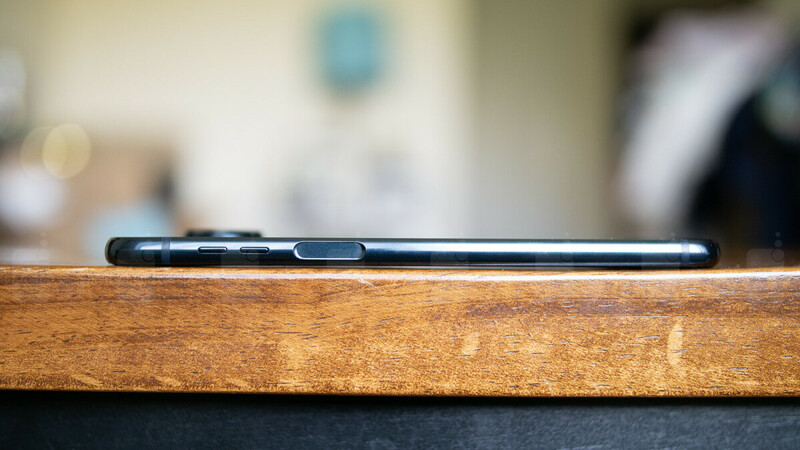 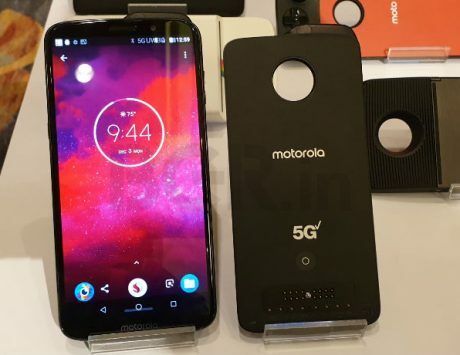 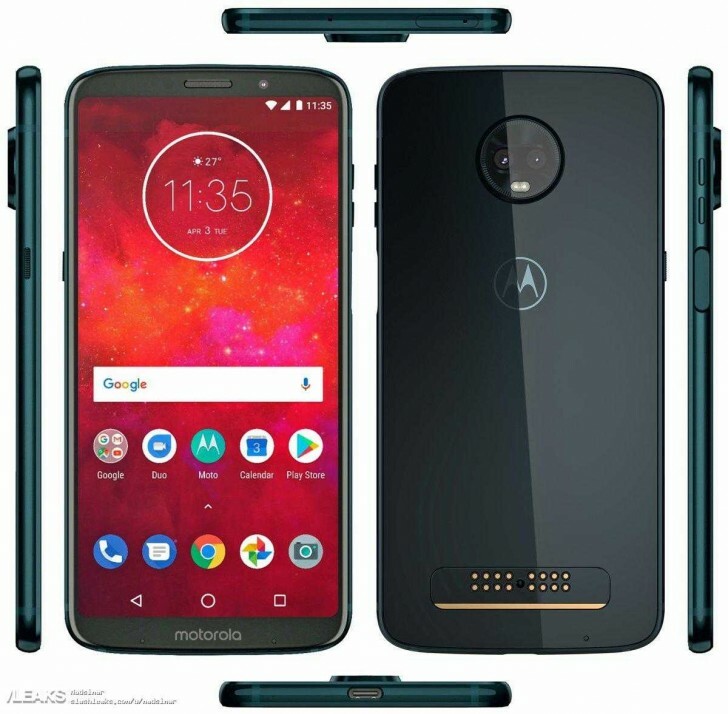 It has been previously speculated that the Moto Z3 Play will offer a tall 18:9-inch screen while abolishing the physical home button at the bottom. 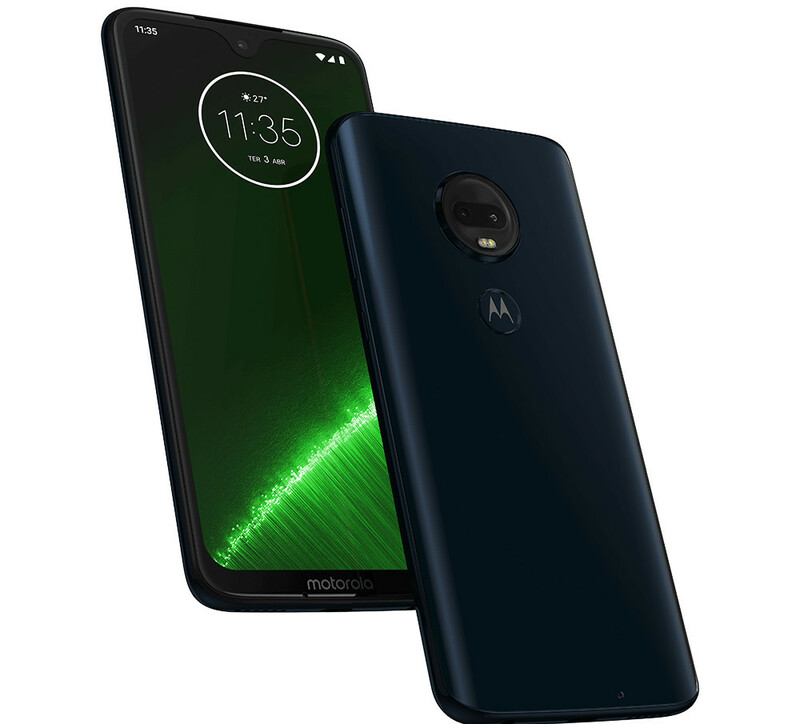 ... the Moto Z3 Play. 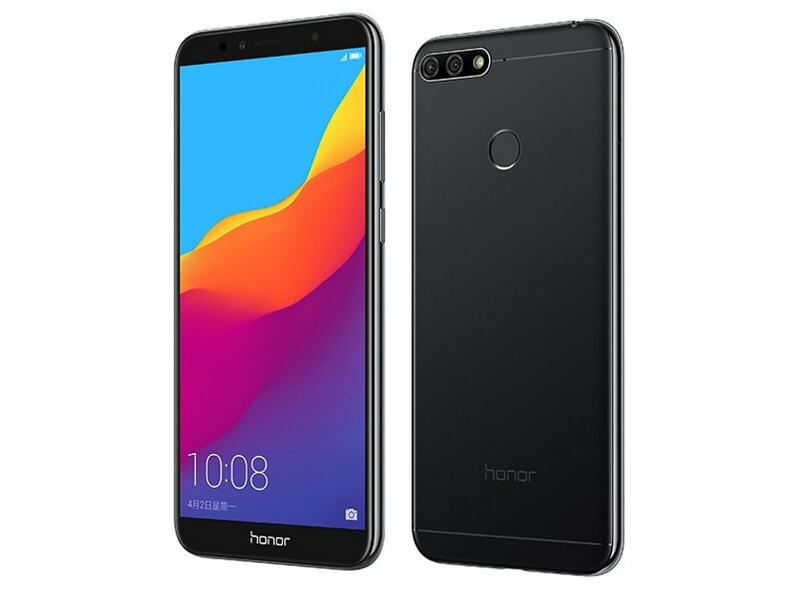 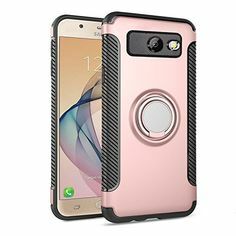 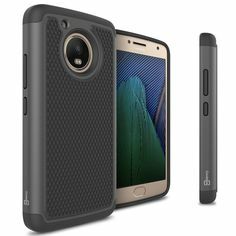 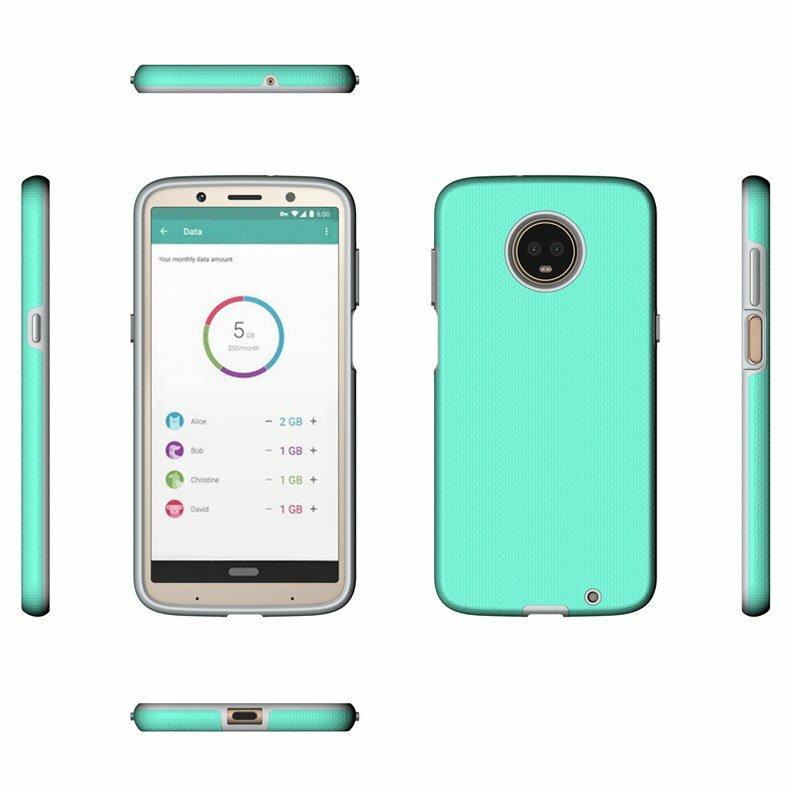 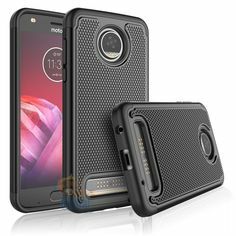 The images of the case reveal the phone's front, occupied solely by the 18:9 display, and the back, housing the dual-camera module. 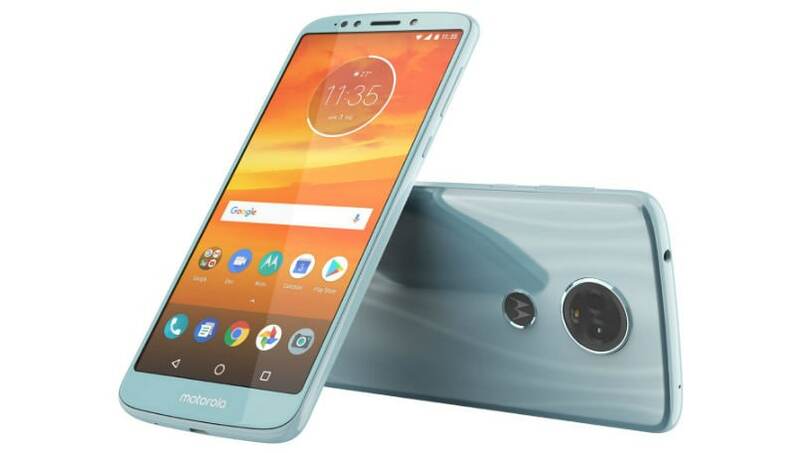 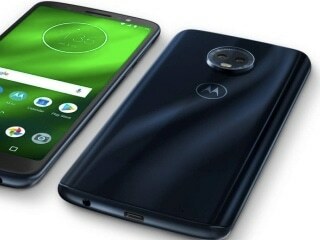 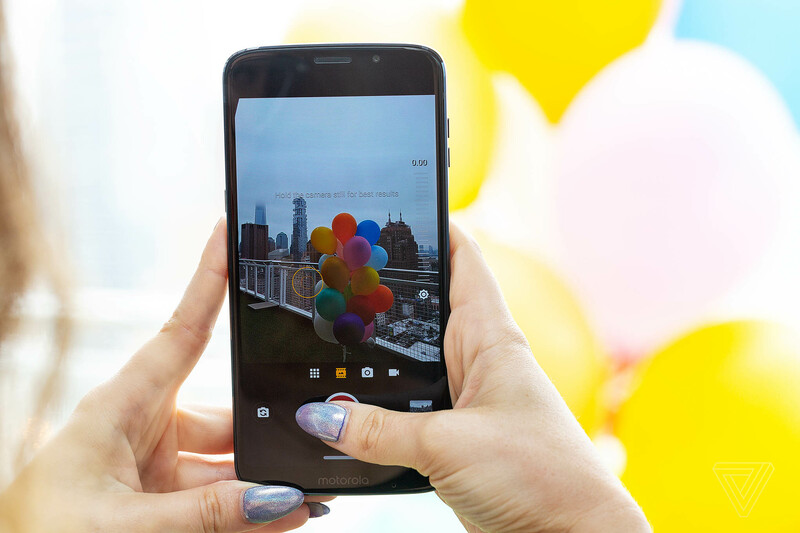 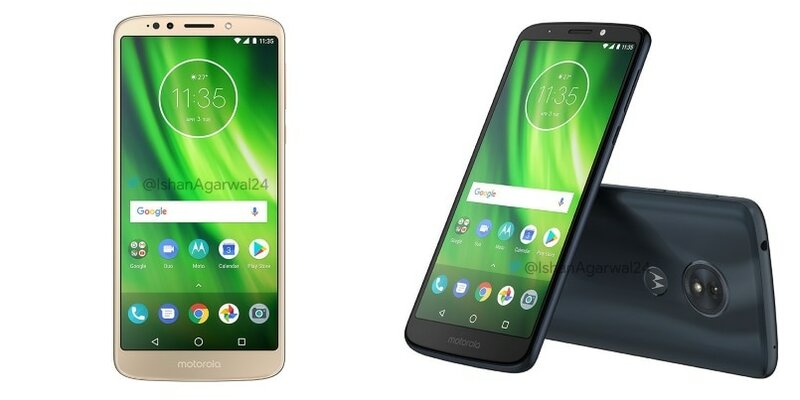 In other stories: Moto G7 Series Full Specifications Leaked by Motorola Brazil! 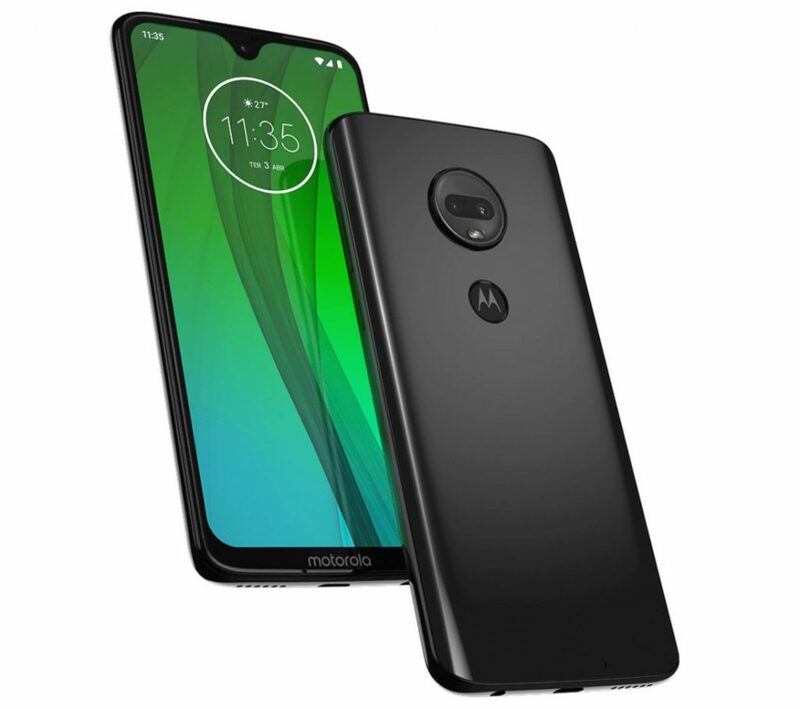 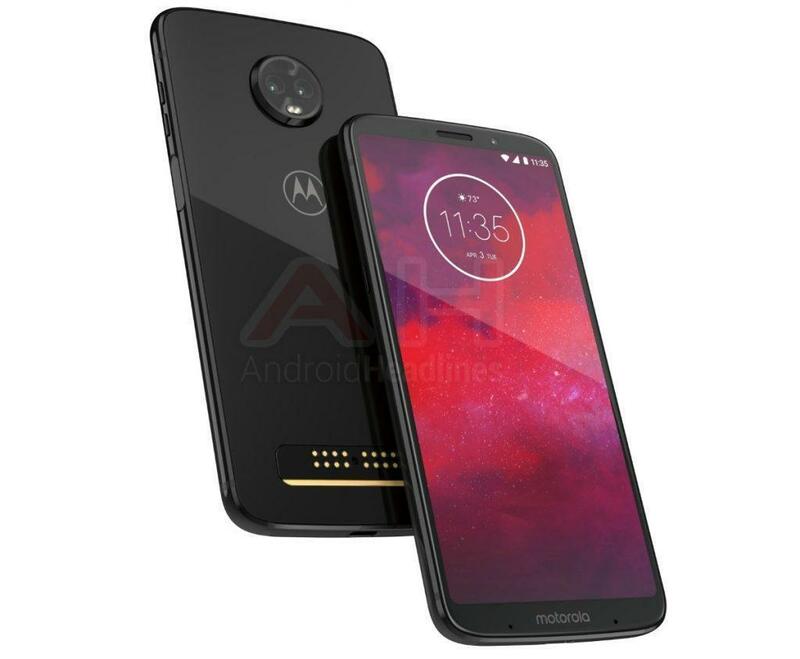 The approximate dimensions of 158 x 75 x 7.25 mm also make the device slightly thicker and taller than the Moto Z3 Play. 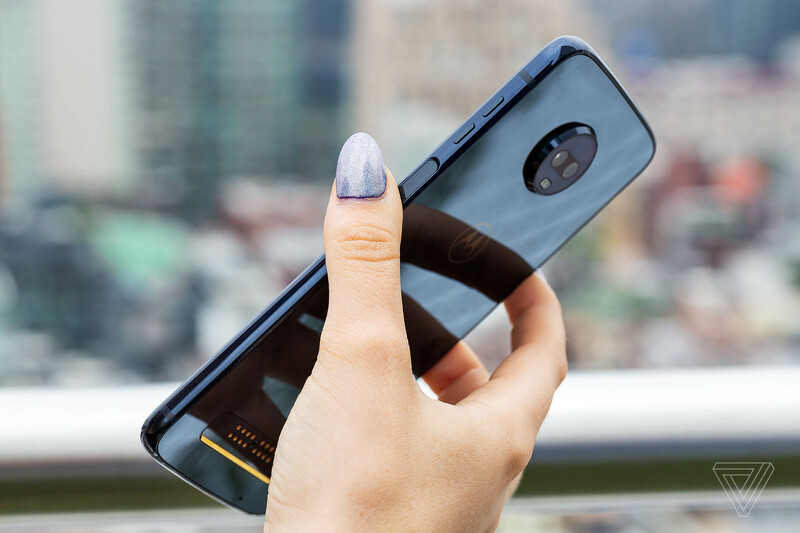 There are two biometric options here for securing the Moto Z3. 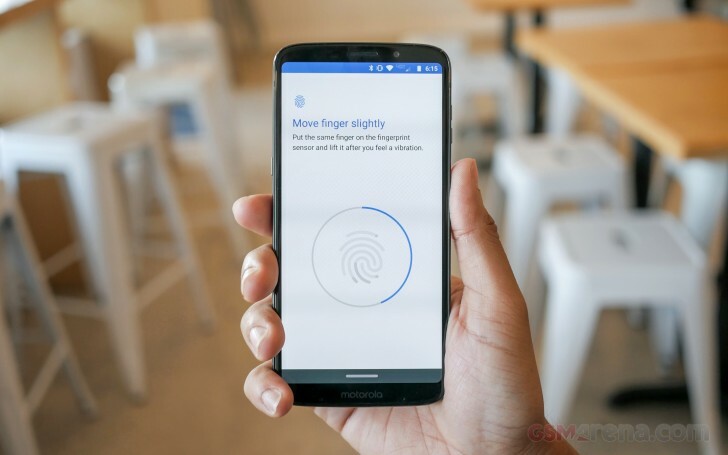 That includes the fingerprint sensor which is side-mounted now, as well as Face Unlock. 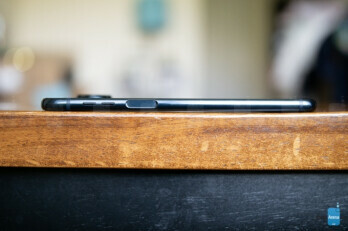 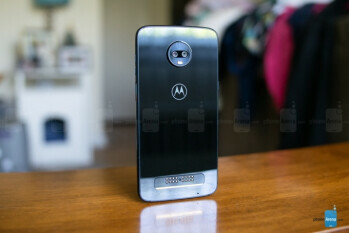 ... and it has the sensors and front camera on top the top side. 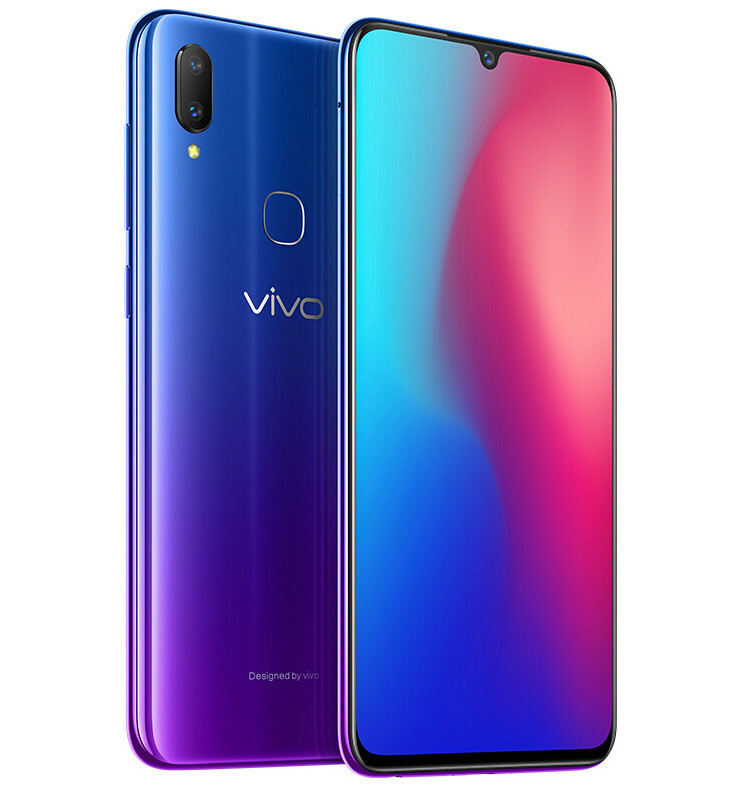 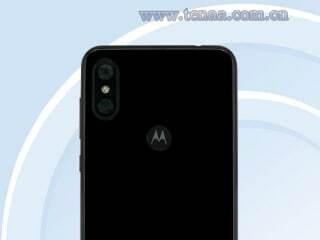 The front camera is said to be a 5MP shooter for selfies and video calling. 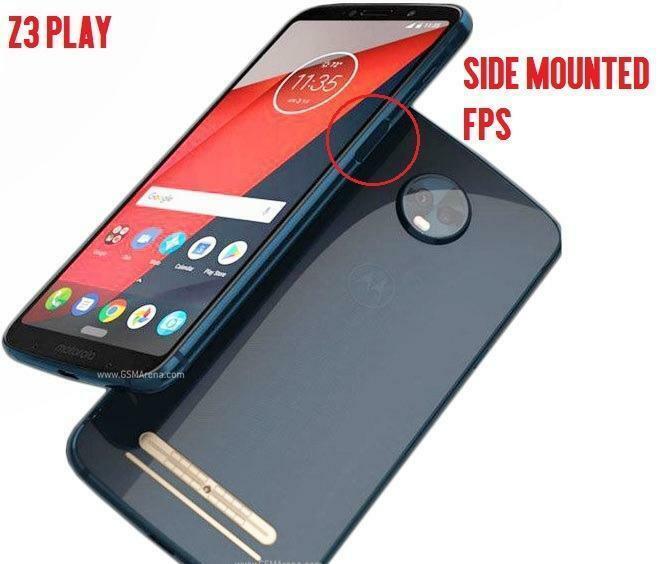 The earlier leak of the Z3 Play promised a triple camera setup, however, it's dual here and that's not the only difference here. 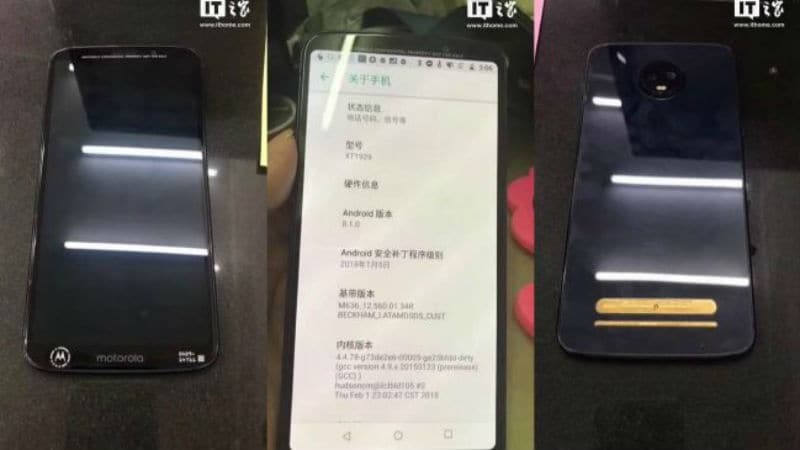 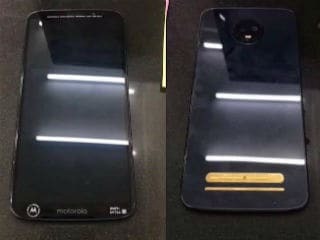 The same model number was spotted at FCC last month which indicates that the new images belong to the upcoming Moto Z3 Play smartphone. 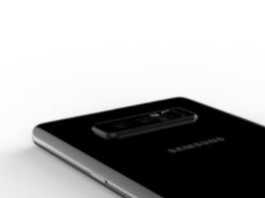 New Samsung Galaxy Note 8 renders shows dual camera and fingerprint. 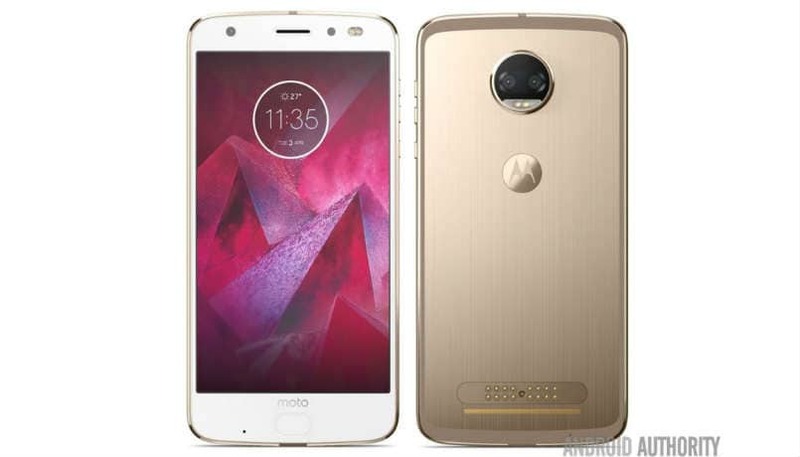 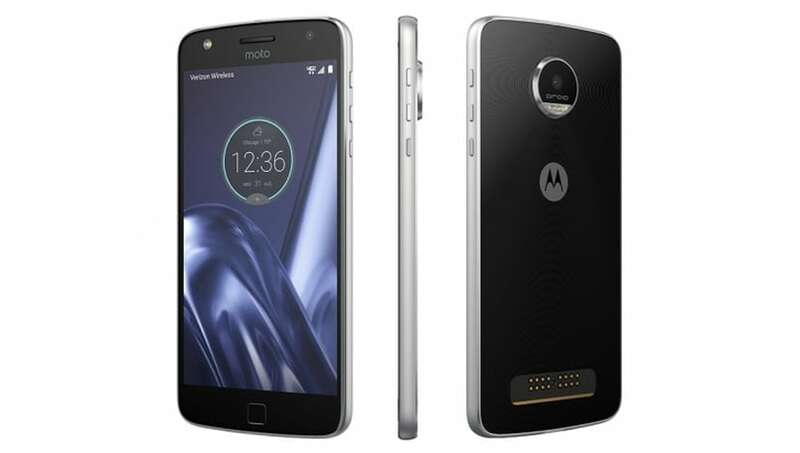 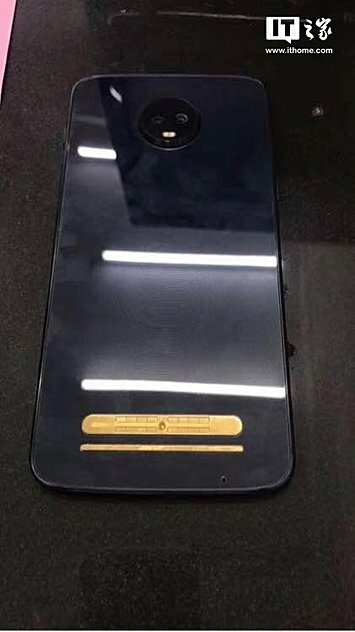 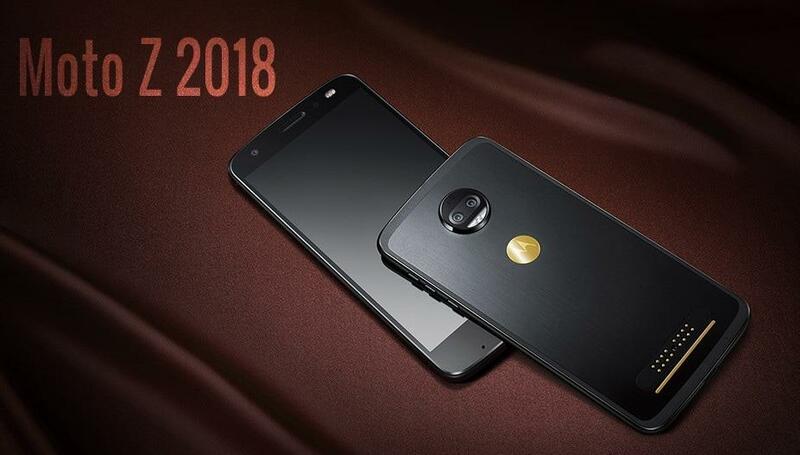 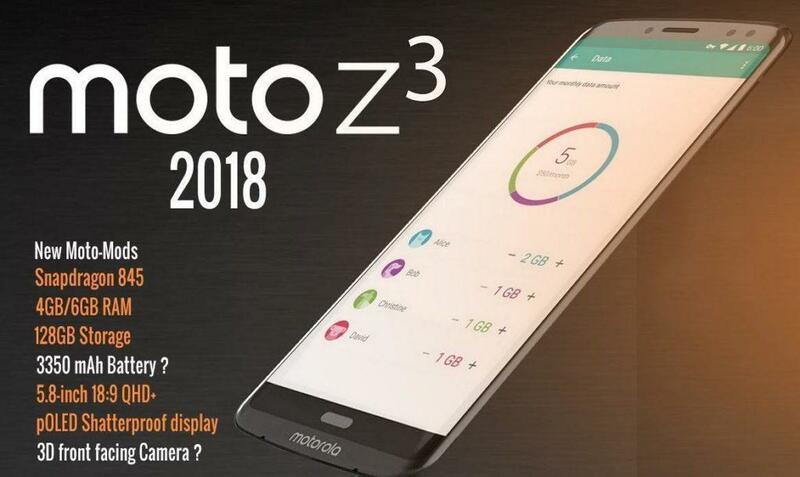 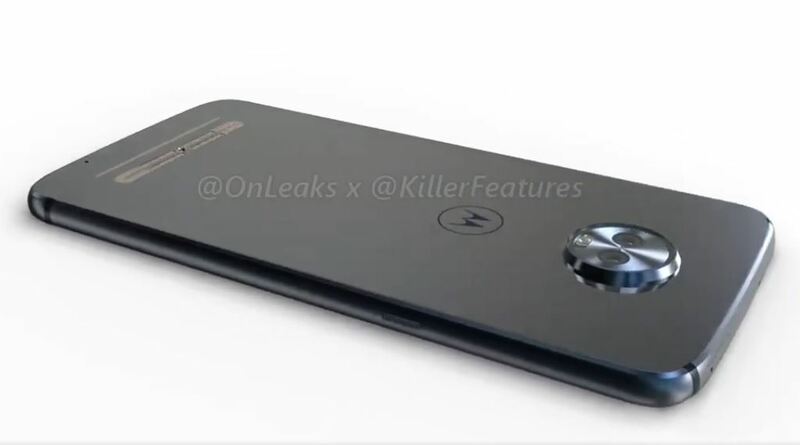 So, the only place that remains is on the sides, but in the leaked image, one can't spot any buttons what so ever on the Moto Z3 2018. 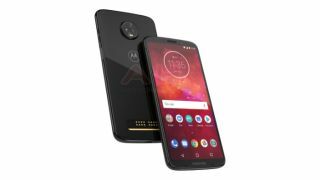 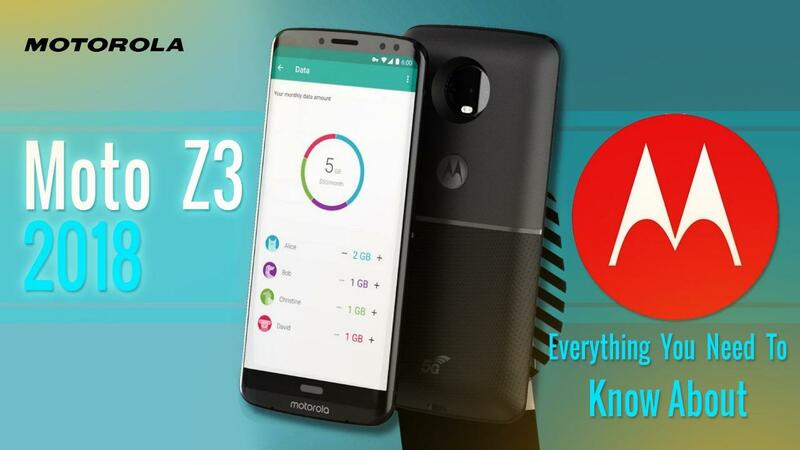 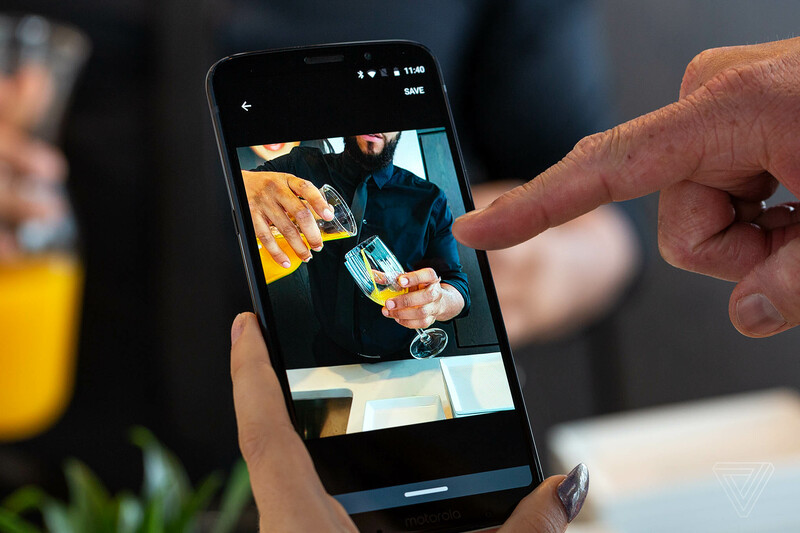 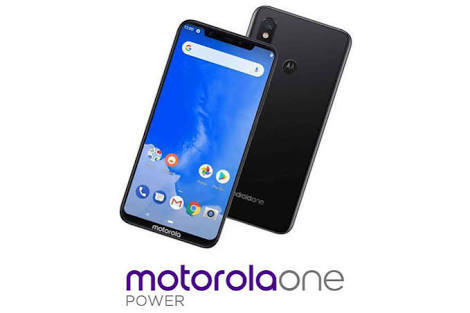 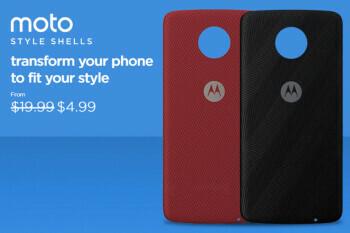 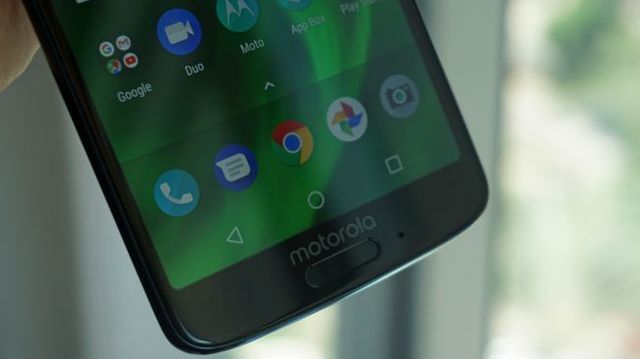 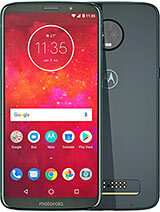 The Moto Z3 is officially official, and as expected, is a more powerful version of the Moto Z3 Play that was released earlier in the year. 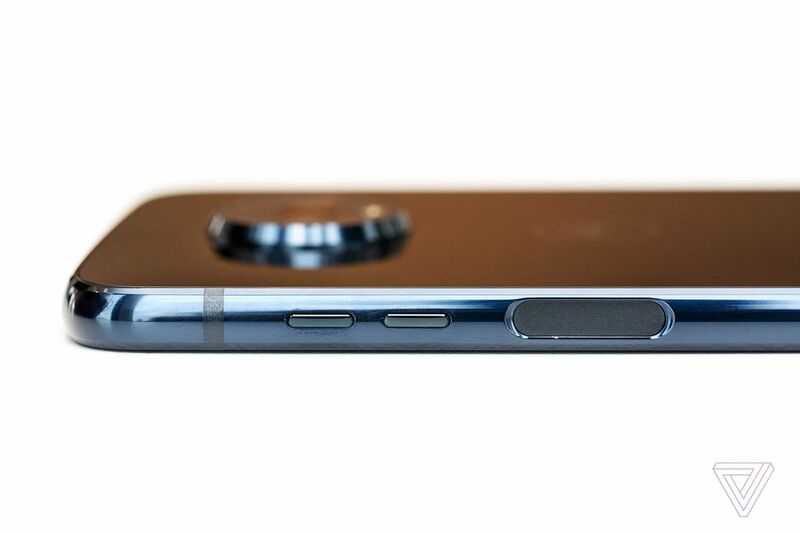 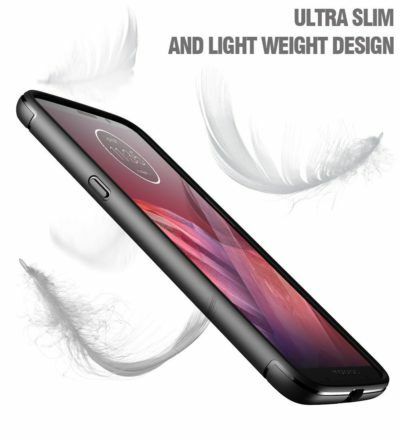 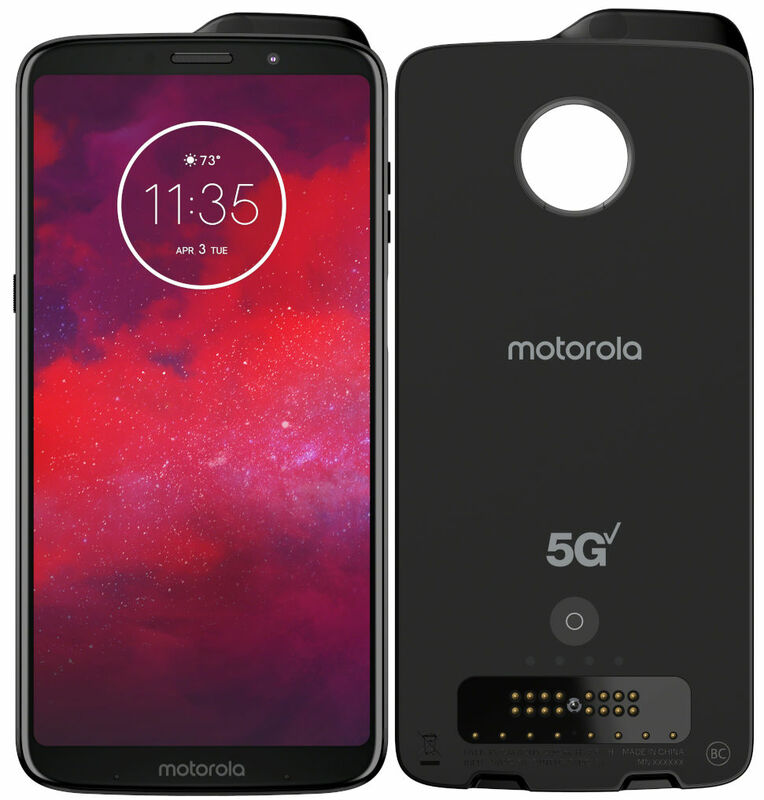 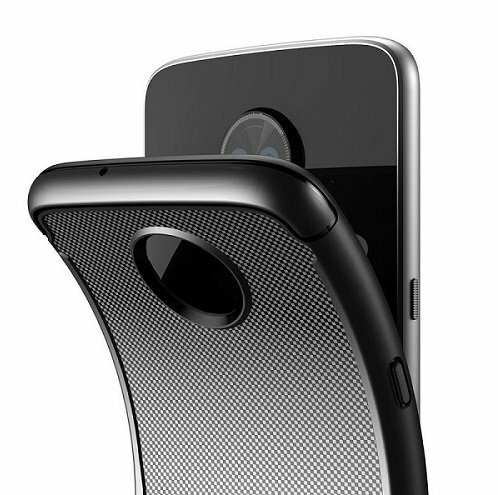 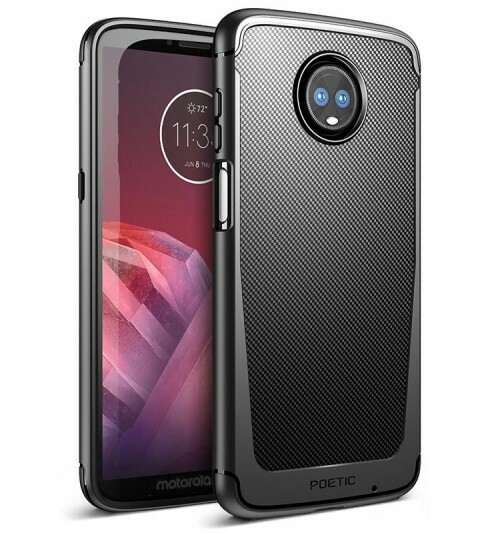 The case render reveals that the Moto Z3 Play could sport a side-mounted fingerprint sensor, just below the volume rockers, on the right side. 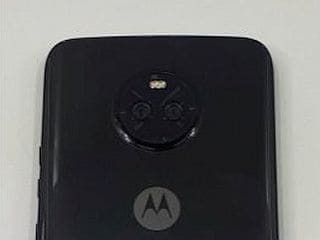 At the rear panel the device sports a dual-camera setup. 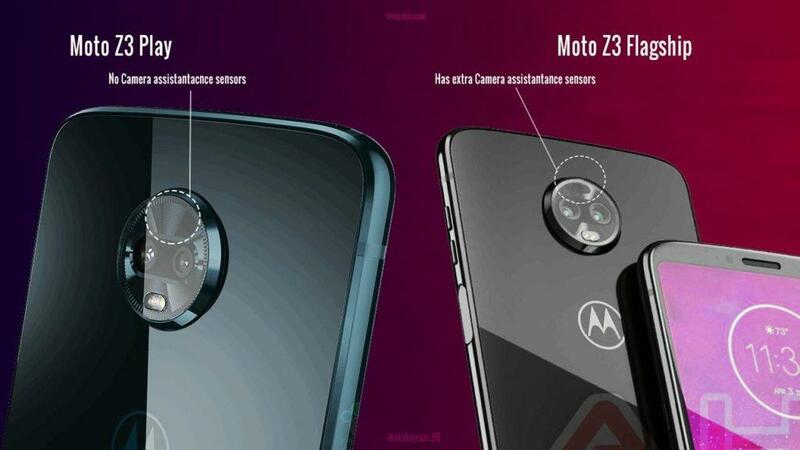 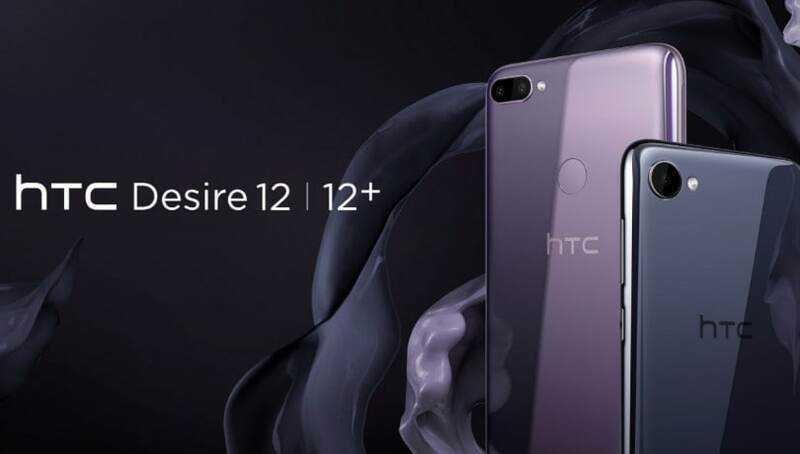 The dual camera setup is powered by a 12MP and an 8MP lens.